With the spirit of a watchman, Reverend Dr. William F. Pegues is an ordained minister of the Gospel. He is a Bible teacher, preacher, and Kingdom intercessor. Dr. Pegues earned the Bachelor of Arts degree in religion and Philosophy and a Master of Divinity degree from Shaw University in Raleigh, North Carolina. He earned the Doctor of Ministry degree from Hood Theological Seminary in Salisbury, North Carolina. He completed the Clinical Pastoral Education program at Wake Forest Baptist University Medical Center as well as a Graduate Certificate in Pastoral Counseling at Liberty University. 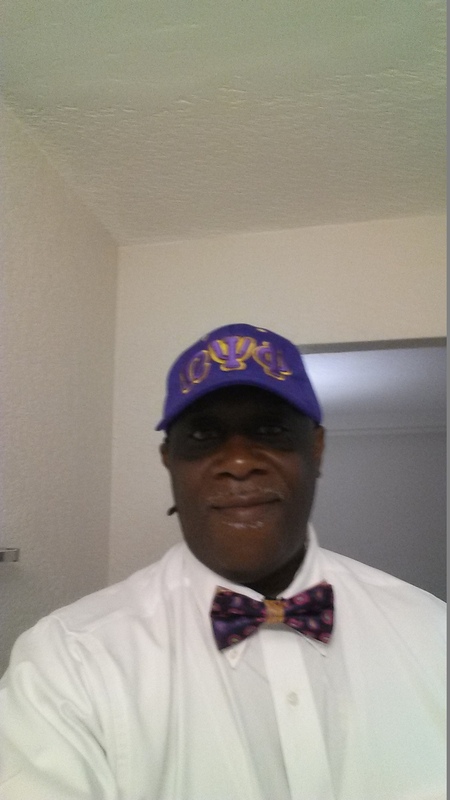 Reverend Pegues is the newly published Author of the book entitled; “Breaking Free From Unresolved Grief. ” Rev. 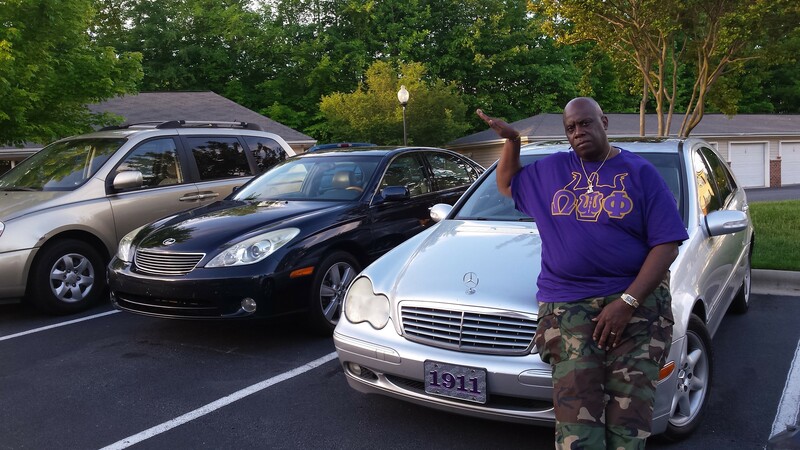 Dr. W. Frazier Pegues is a proud member of the OMEGA PSI PHI FRATERNITY, Inc. Delta Lambda Lambda Chapter of Burlington. 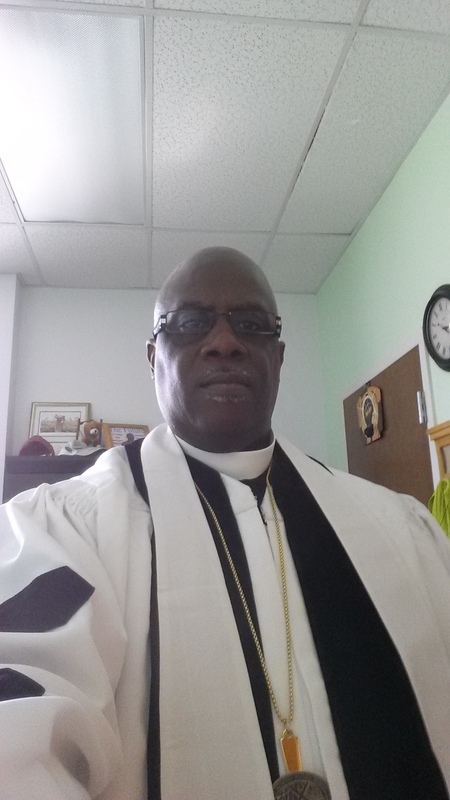 NC, and currently serving as the pastor of Hoyt Memorial Christian Methodist Episcopal Church in Burlington, North Carolina. With the assistance from many anointed leaders in the Body of Christ he was saved in 1990 and grew in his relationship with the Lord. William was delivered from his own addictive behaviors and strongholds. This deliverance and intimate relationship is the basis for the passion he’s given to create a thirst for Him in others, whenever he preaches and throughout life. He has compassion, passion, and anointing to minister to broken vessels. Dr. Pegues is married to the lovely Dorothy W. Pegues, also a minister who works with him and supports his ministry wholeheartedly. To this union they were blessed with two beautiful daughters, Kendra M. & Keosha C. Pegues, three grandchildren, Kamaurie McKenzie Woodley-Pegues, Jordan Jermaine Peguese, and Kennedi Leigh Pegues. They are the godparents of a nephew, who has now moved into the Pegues household and are blessed to call him a son, Thomas Kordell Quick. 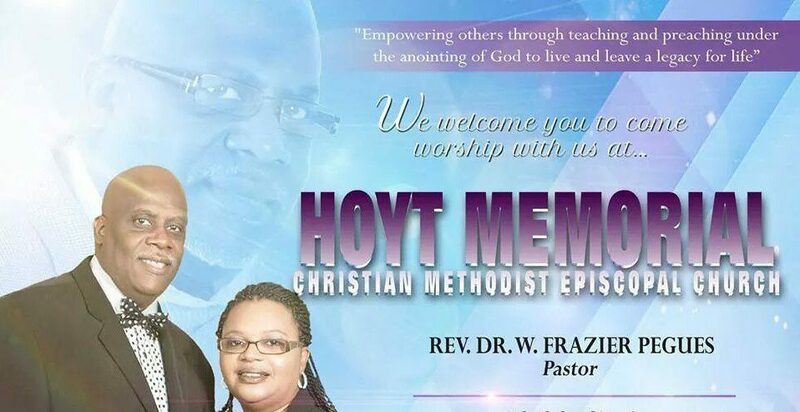 More information about the pastor’s book Click on the “Hoyt Memorial’s…Breaking Free” tab. The website is coming along…….very nice! !